SUGAR LAND, Texas (KTRK) -- A five-day international Italian film festival will take place in Sugar Land at the end of September. The festival will feature Italian and European films, meetings with film professionals, and educational seminars. Food, wine and crafts from Italy's Umbria region will be available as well, according to a press release issued by the city. City council agreed to host the Festival del Cinema Citt di Spello e Borghi Umbri, or Umbria in Sugar Land, according to the press release. The event is part of an agreement with the Fort Bend Chamber of Commerce, the International Film Festival of Spello and the region of Umbria, located in central Italy. The city will be responsible for overseeing the event, recruiting sponsorships, and managing marketing initiatives, while IFFS will produce the festival, according to the release. Seven films will compete for awards in 4 categories: Best Film, Best Screen Play, Best Cinematography and Best Directing, according to the Visit Sugar Land website. 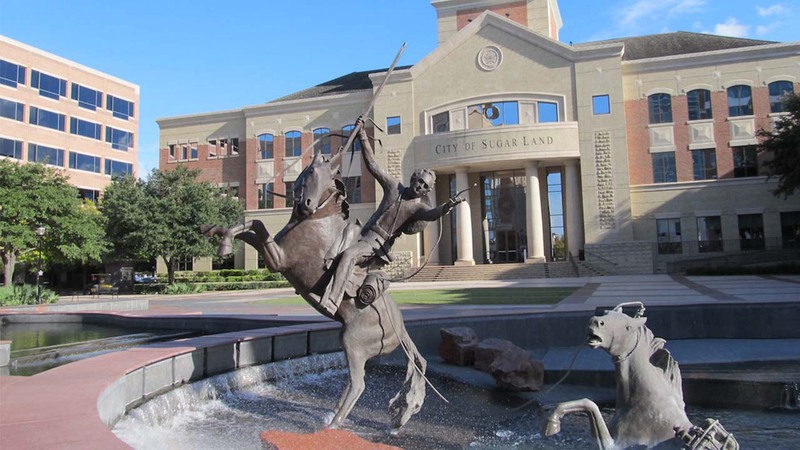 The event will take place at locations throughout the city including Sugar Land Town Square, the Sugar Land Auditorium, Lonnie Green Park, and the Fort Bend Chamber of Commerce. Tickets range from $8 to $20.